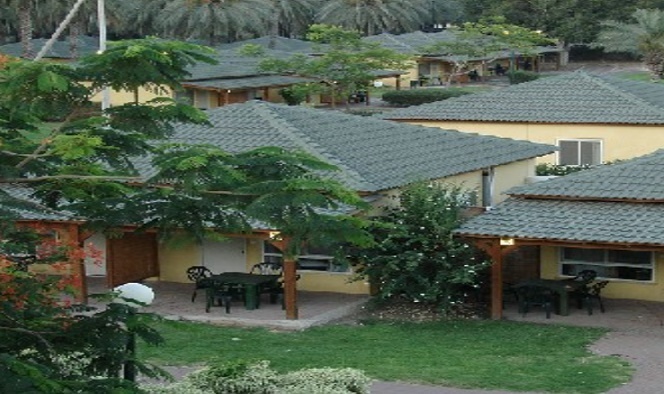 Malkiya Travelers` Kibbutz Hotel is located at Kibbutz Malkiya and is a traveling center to many sites, such as Rosh Pina and Safed. 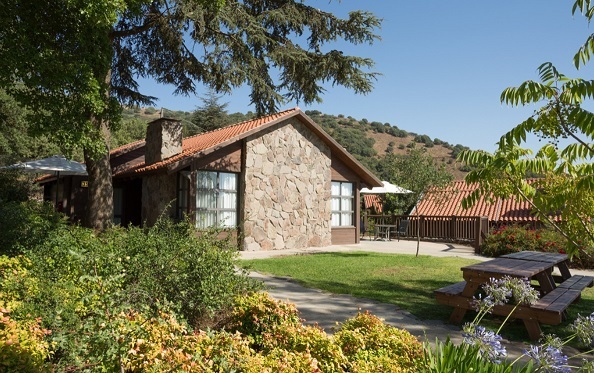 Mt Hermon is a 40 minute drive away. 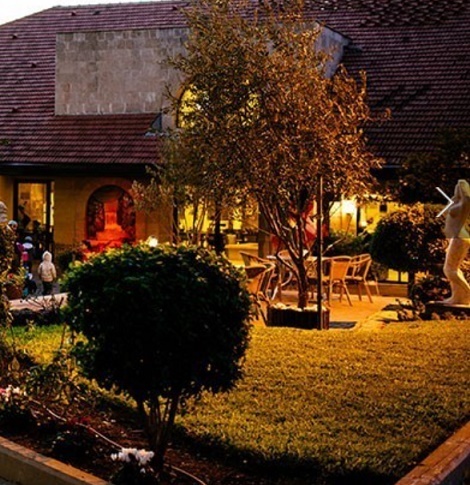 Pastoral Hotel faces the Golan and Galilee mountains and is just a few steps from the Jordan River, offers free Wi-Fi, free use of spa & a swimming pool. 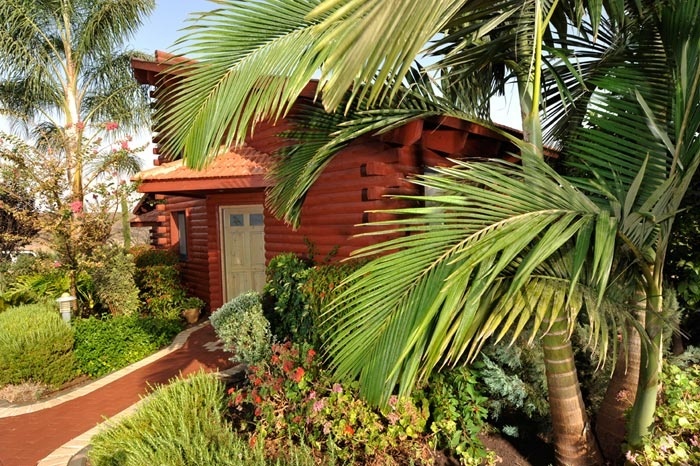 Kinneret Village is located by the Sea of Galilee and is a great base to explore the Holy Land. 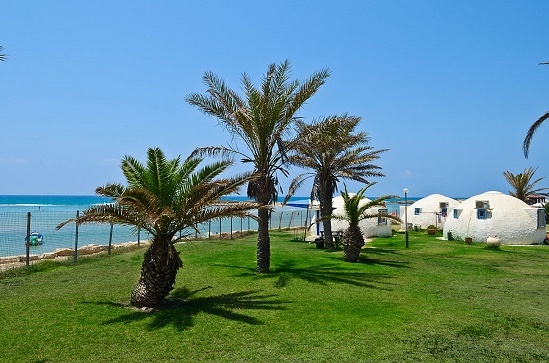 Only a few minutes’ walk to our private beach 1 km from Yardenit, the baptism site, Tiberius’ city center is 8 km’s away and, Kafar Nahum 20 km’s, Nazareth and Safed are just some of the nearby attractions, 18 rooms, Wi-Fi in the public areas. 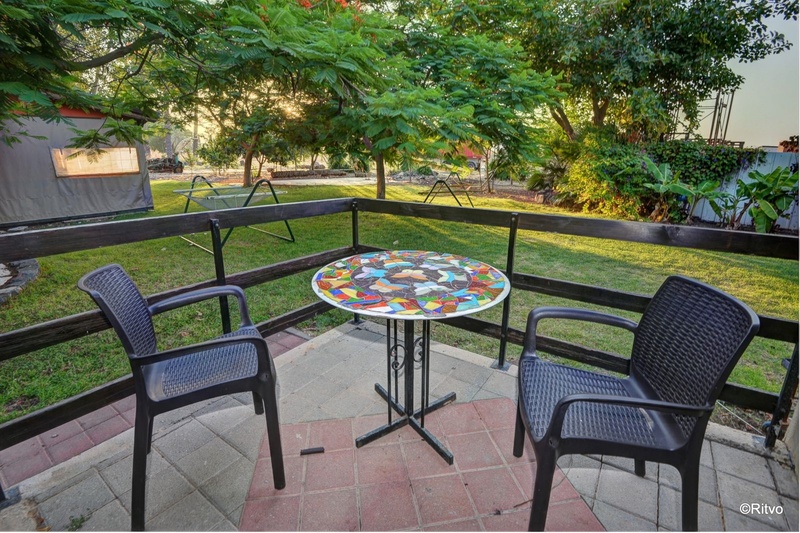 56 air conditioned holiday units, surrounded by green lawns and lush palm trees including 15 family apartments. 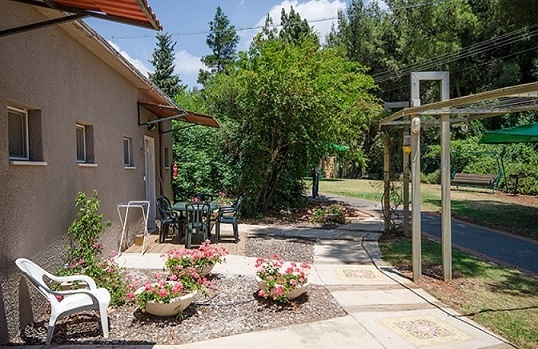 An ideal setting-out point for tours of the Galilee and Golan heights, outdoor swimming pool in season, children’s playground, Free Wi-Fi access, petting zoo and a Mini-Market. 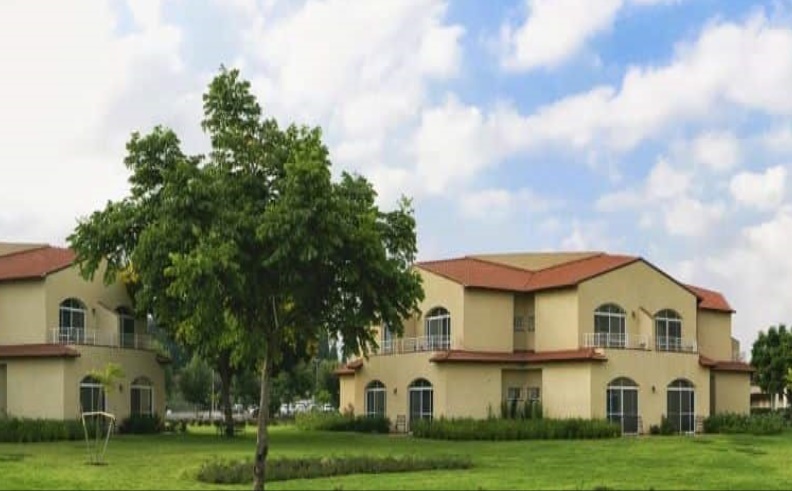 Located between the Golan Heights and Upper Galilee, next to the Banias Nature Reserve, and a minute` drive to the Hermon mountain, the Dan River Reservation, the Hazbani Reservation, and many other attractions to be found in the north. 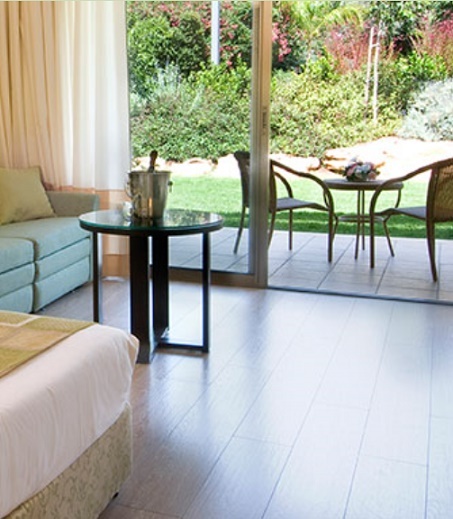 The 22 boutique rooms include a kitchenette, free parking and free Wi-Fi. 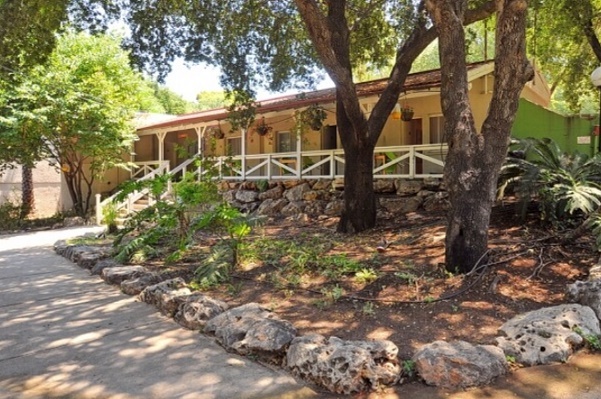 Kibbutz Degania Bet is an excellent exit point for tours in the area as well as historical and holy sites for Jews and Christians, offering well-equipped and comfortable units, for family`s and couples, free Wi-Fi, free entrance to the swimming pool of the Kibbutz and a 24 hour mini-market. 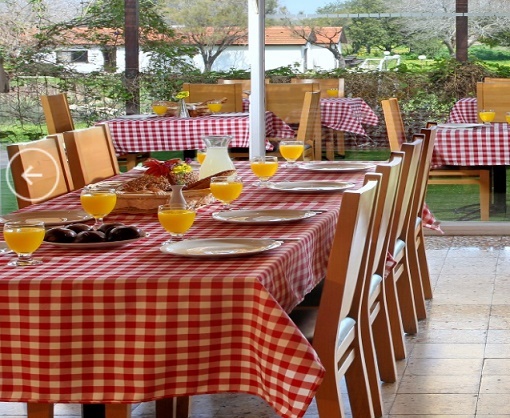 I enjoyed staying at this hotel for a rich breakfast and emphasizing health values \u200b\u200bsuch as lentils. It was great in general and we really enjoyed it. 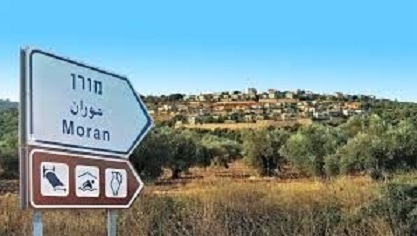 The area known as the North of Israel is one of the lesser visited places in Israel. 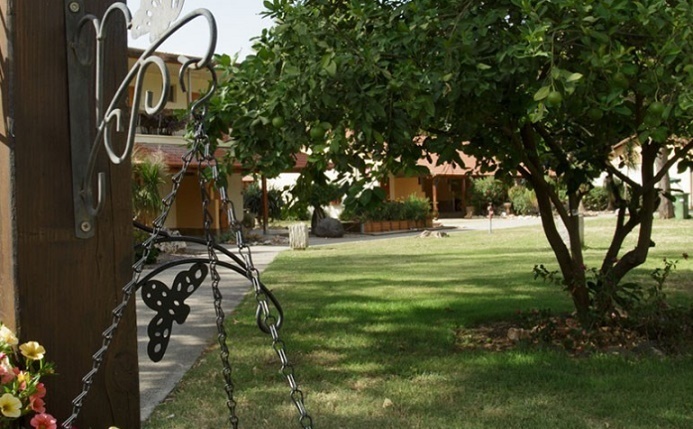 Known as Galilee, it is however, beautiful and full of culture and history. If you’re planning a trip there, you might not want to cross this adventure-filled location off your list. 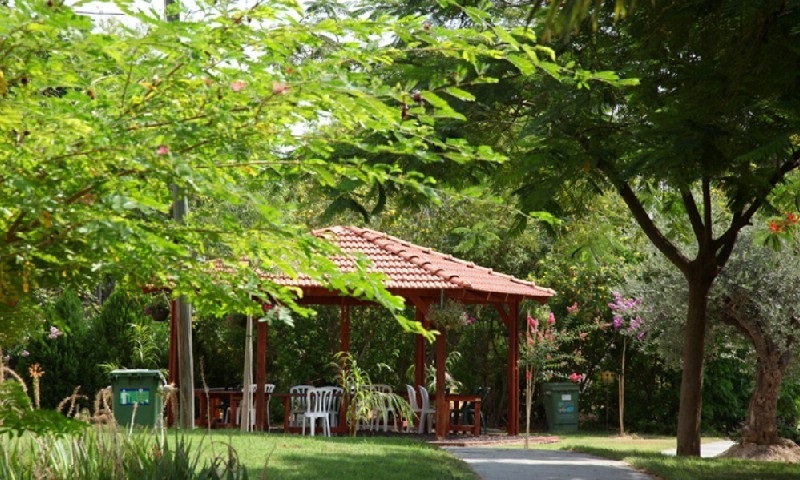 Kibbutzim in North of Israel is a wonderful way to spend your vacation in Israel. 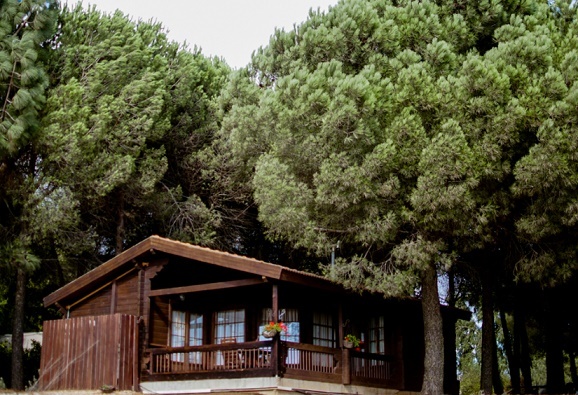 Staying at a kibbutz would offer you a central location to Haifa, the Capital of the North of Israel, as well as the wondrous Mount Carmel. 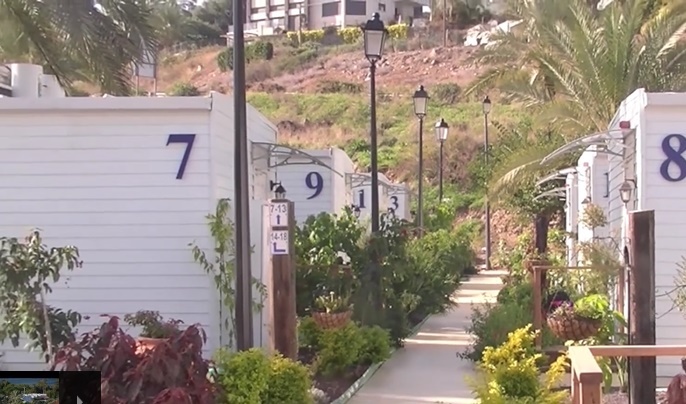 A kibbutz vacation in North of Israel would place you near the Sea of Galilee, a hotspot for Christian tourists. 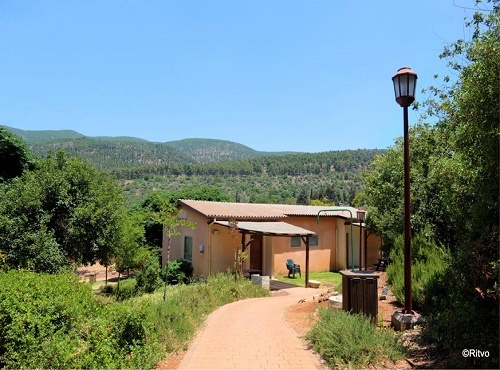 You can fly and drive to a see these beautiful locations or tour the area on foot on one of the many hiking and biking trails North of Israel has to offer. 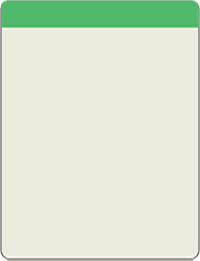 Train service is accessible to many locations but is not complete in some of the most inland areas. Those are most easily accessible by taking a tour with a private guide in an off-road vehicle. 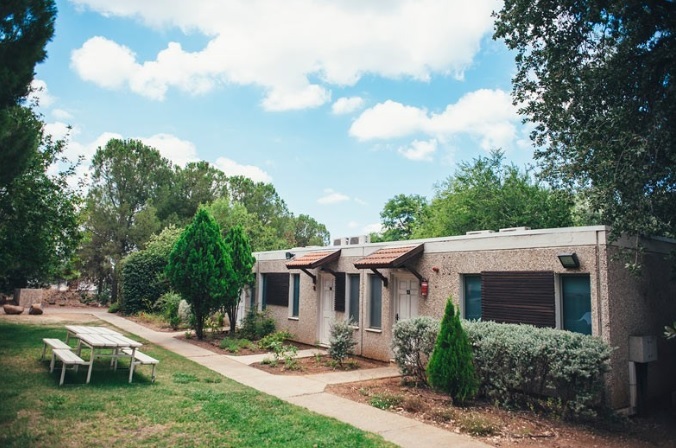 Popular kibbutzim camps in the area include Nof Ginosar, on the shore of the Sea of Galilee; Lavi, near the heart of Galilee; and Ma’agan Holiday Village near the southern shore of the Sea of Galilee.